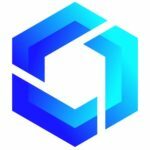 Open source browser-based cryptocurrency wallet Telescope has officially announced its acquisition by Bitmain Technologies Inc., the world’s largest crypto mining rig manufacturer, which also runs one of the world’s most extensive cryptocurrency mining pools. The move comes at an important time for Bitmain, which is increasing its involvement in the bitcoin cash space as it continues to reinvent itself as more than just an ASIC maker ahead of its planned mega-IPO in Hong Kong. Telescope is a browser-embedded cryptocurrency wallet that currently allows users of Google Chrome and Mozilla Firefox to send and receive BCH through a browser extension. 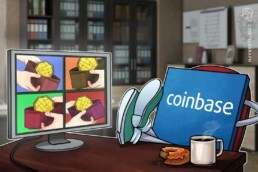 Set up earlier in 2018 by former IBM software engineer Aaron Angert, Telescope also offers support for BitPay and MoneyButton. While it is currently optimized for Chrome and Firefox, the plan is for the application to eventually offer full support for other leading browsers as the project grows. 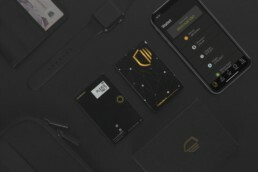 CoolBitX's next generation CoolWallet S is a credit-card-like hardware wallet for storing Bitcoin (BTC), Ethereum (ETH), Litecoin (LTC), Ripple (XRP), Bitcoin Cash (BCH), and select ERC20 tokens — but just how “cool” is it? Let’s find out!